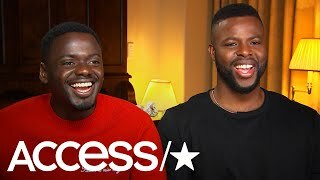 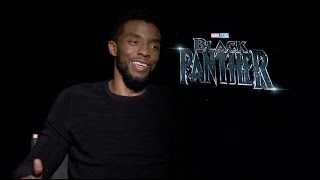 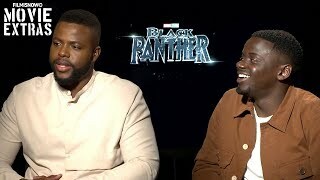 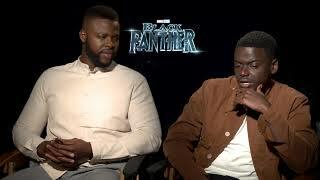 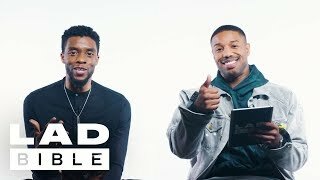 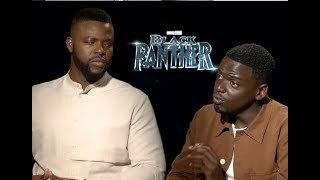 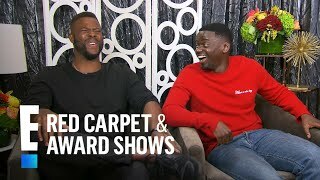 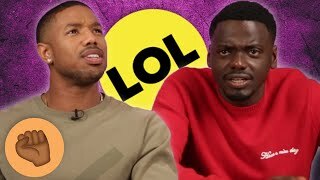 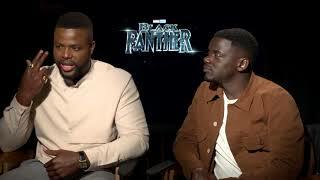 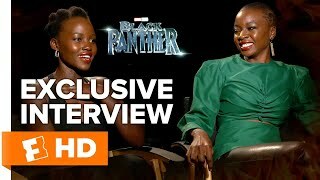 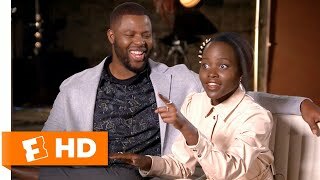 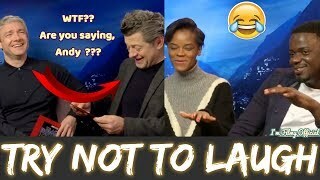 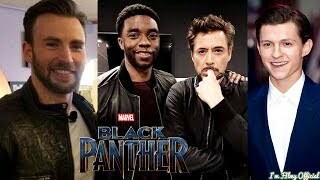 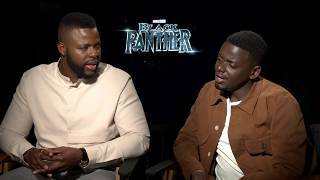 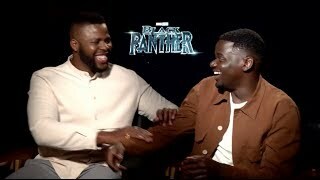 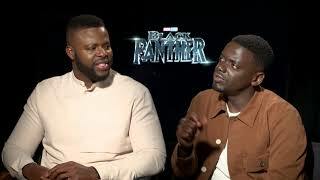 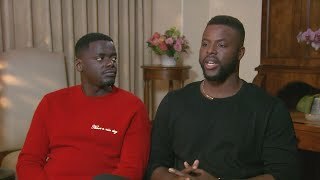 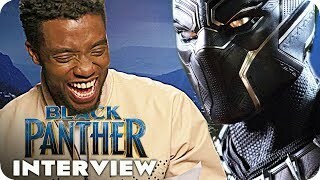 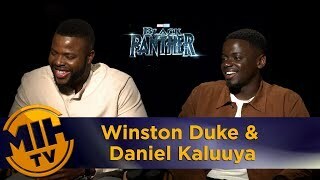 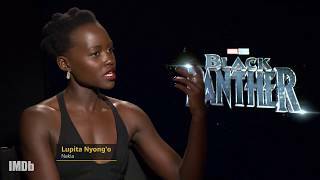 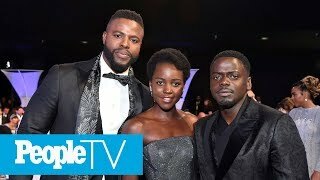 Black Panther stars Daniel Kaluuya & Winston Duke Interview. 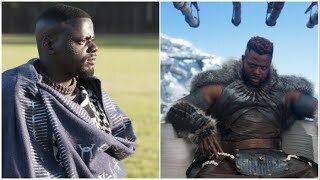 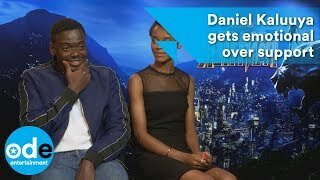 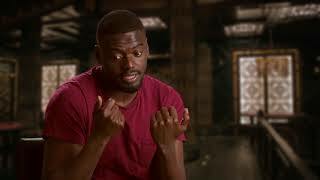 #DanielKaluuya #BlackPanther #BlackPanthernterview. 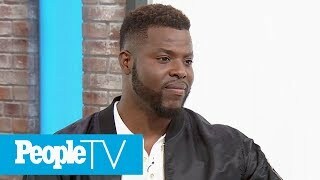 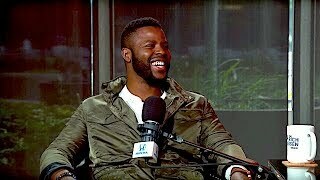 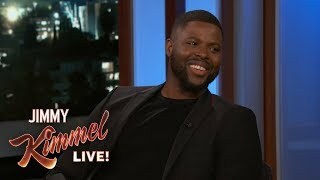 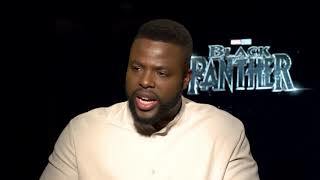 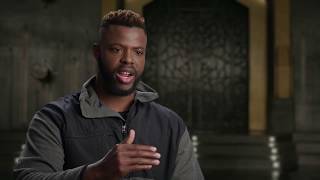 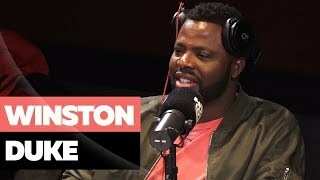 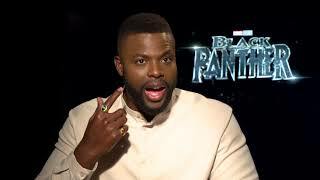 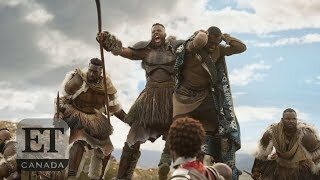 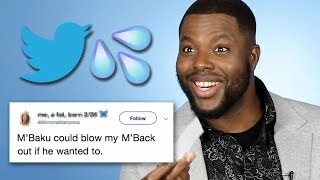 Winston Duke On Auditioning For "Black Panther"
Actor Winston Duke talks to Ryan and Kelly about auditioning under the shroud of secrecy for the Black Panther movie. 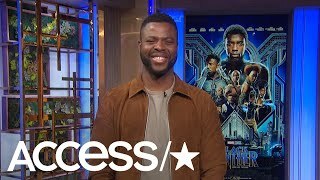 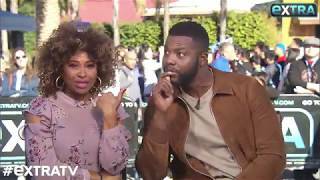 Actor Winston Duke stopped by Universal Studios Hollywood, where he opened up to “Extra's” Tanika Ray about “Black Panther” and “Avengers: Infinity War.